Emma and I wanted to share with you how excited we are we the “Pooch Perks Box”. 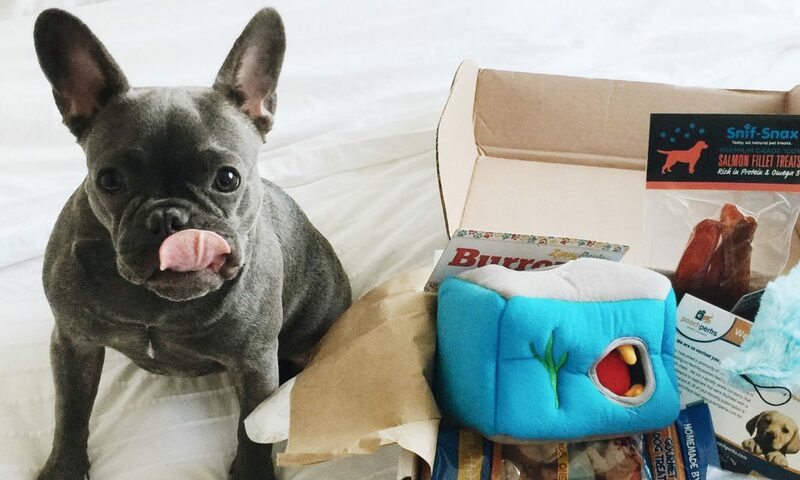 This box is curated good-for-pooch treats and toys with four pooch pamper packages so you can spoil your four legged children without sacrificing convenience. The are committed to quality and each package features treats Made in the USA with all natural ingredients for pet parents who want to pamper their pooch without sacrificing the dog’s health. They focus on treats that are predominately organic, grain free, and with no added preservatives, fillers, or artificial colors. Follow them on Facebook, Twitter and Instagram @poochperks ! The most exciting part is that if you order it, you will get 25% off. You just need to enter the code: PeckingOrder25 and that’s it. Make your furry friend a gift today. *** The minimum spend to use the code $25.00, so you can get the Popular Pooch, Patriotic Pooch and Pampered Pooch box.